The vigorous protests against the Egyptian president’s power grab show he has underestimated civil society’s craving for democratic institutions. He still has time to stand down, but his move increases the political division and instability in the still-fragile country. Egypt’s Islamist President Mohamed Mursi will meet senior judges on Nov. 26 to try to diffuse a national crisis sparked by his attempt to claim new powers. A presidential decree issued on Nov. 22 removes judicial review of decisions Mursi takes until a new parliament is elected, which won’t happen until next year. The decree also shields the Islamist-dominated constitutional assembly from a raft of legal challenges. Mursi immediately exercised his new power to sack Mubarak-era prosecutor general Abdel Maguid Mahmoud, whom he had already tried to oust in October. More than 500 people have been injured and one person killed in clashes with the police in recent days. 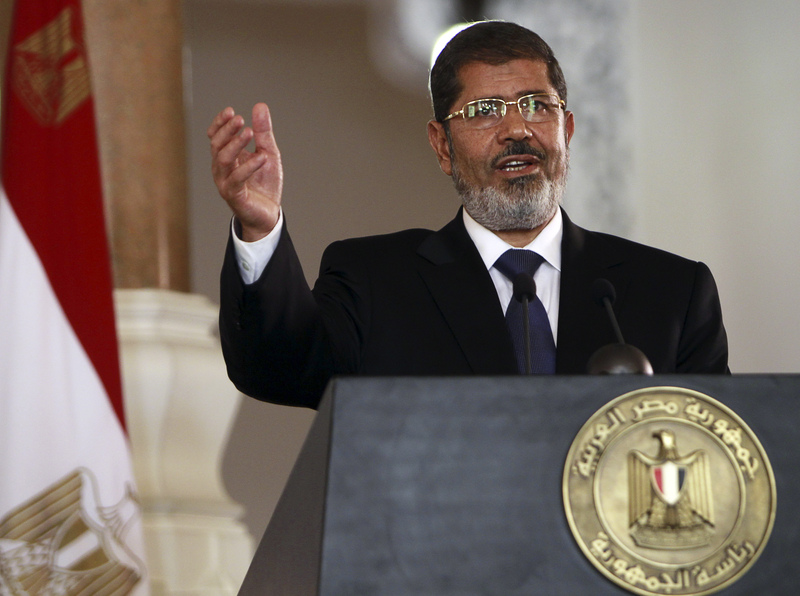 Mursi’s supporters and opponents plan big rival demonstrations on Nov. 27. The Supreme Judicial Council has suggested it does not reject the declaration outright, and has called on judges and prosecutors to return to work after some went on strike. Mursi’s office repeated assurances that the measures would be temporary, and said he wanted dialogue with political groups to find “common ground” over Egypt’s constitution. Egyptian democracy advocate Mohamed ElBaradei told journalists that Mursi’s rulings created “a new pharaoh” and could potentially lead the military to step in as violence spreads.